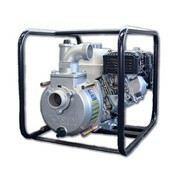 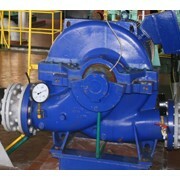 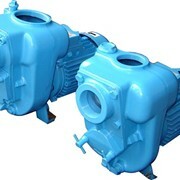 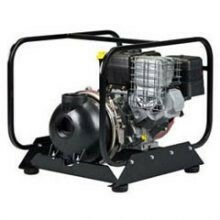 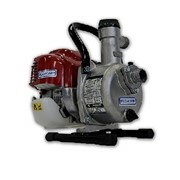 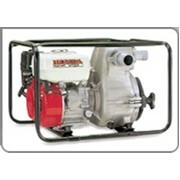 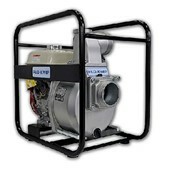 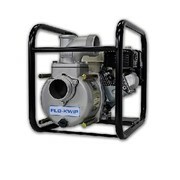 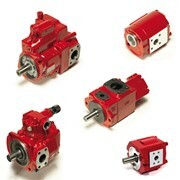 We stock a range of self priming Engine Driven Pumps. 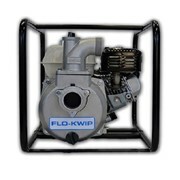 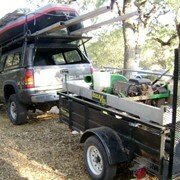 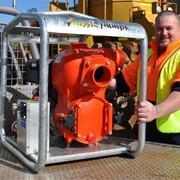 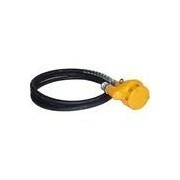 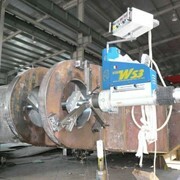 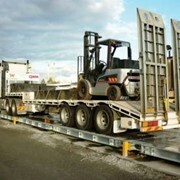 They are lightweight, portable transfer pumps, suitable for applications where soft solids are present. 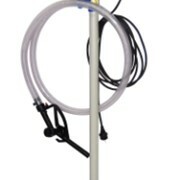 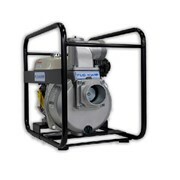 These pumps are excellent for pumping soft solids, dirty water, salt water and many other effluents around the farm, on the water or at the job site.